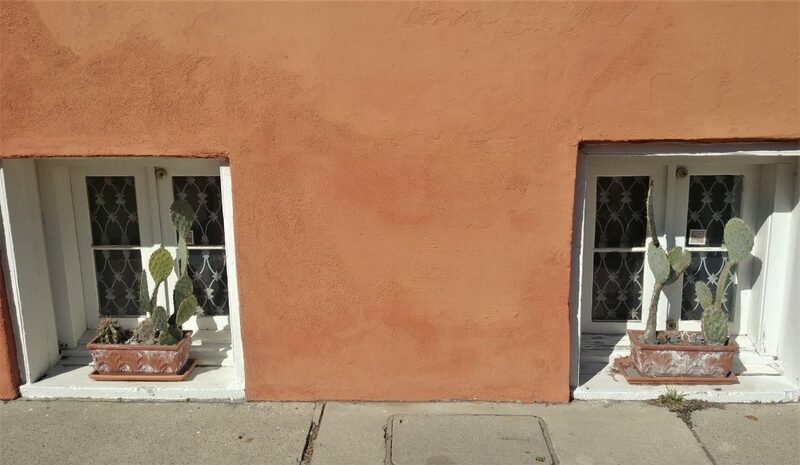 This house on King Street has interesting plantings in its pots — including these cacti. 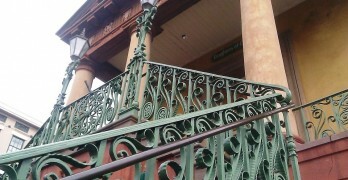 The owner of this house, Marx Cohen, built it in about 1844 but didn’t all that much time to enjoy it. He became a distinguished officer in the Confederate army, but was killed by an artillery shell at the Battle of Bentonville, NC in 1865.